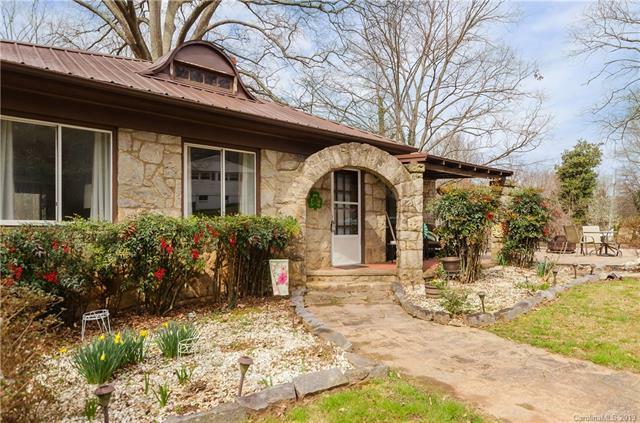 This quaint cottage in the heart of Morningside is a unique opportunity for both families and developers. The house itself is constructed from solid granite blocks with lath and plaster walls. It features three bedrooms, one bathroom, a partially finished basement, and an attic with ample storage space. The metal roof was redone five years ago and is guaranteed for forty years. In the past year, a high-efficiency natural gas furnace and gas logs were installed - installing a gas range and water heater would be a snap for prospective owners, if desired. 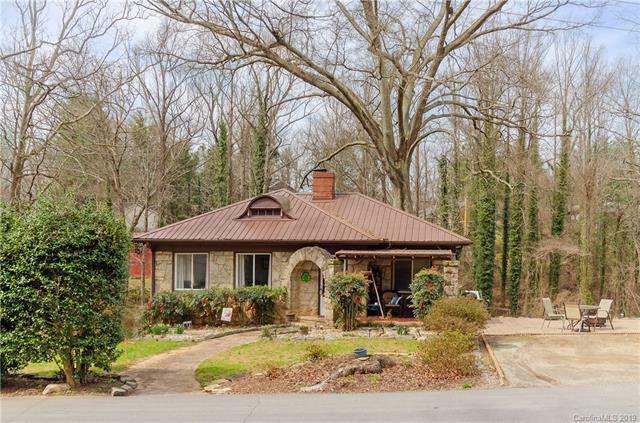 A mere mile from the shops, restaurants, and breweries of Haywood Rd, this property sits on a dead end, in one of the most picturesque and peaceful neighborhoods in West Asheville. 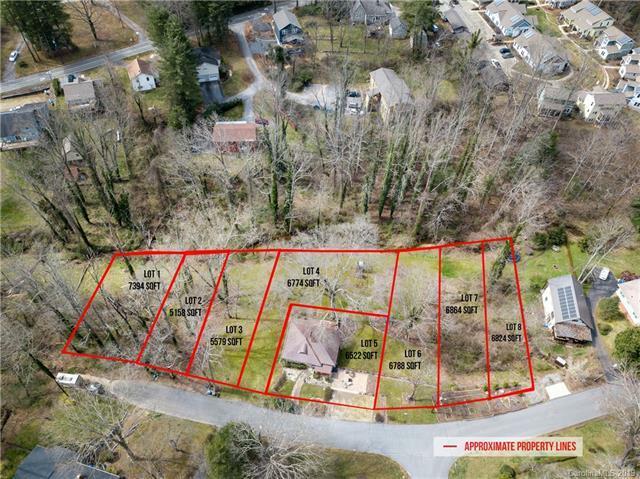 Features convenient access to Gassaway Park, the Hominy Creek Greenway, the WNC Farmers Market, Asheville Outlets, and both major interstates. 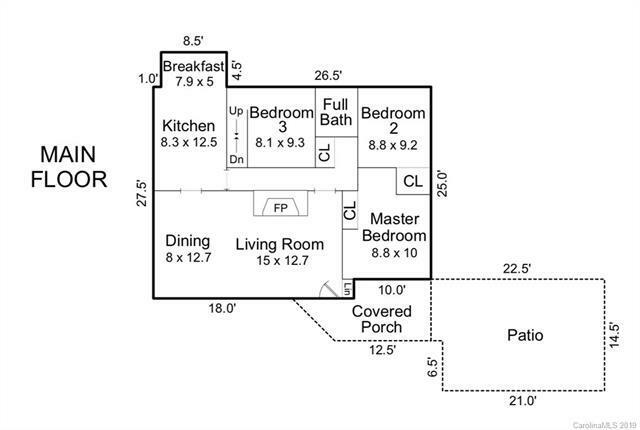 The house sits on new Lot 5 and consist of +/-.15 acres.